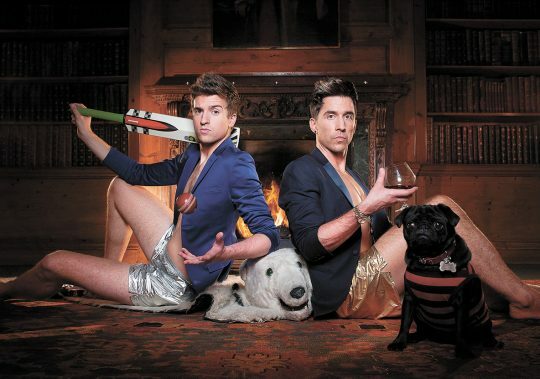 We provided a tapeless workflow for these fast turnaround chat shows starring Greg James and Russell Kane. They were shot in Pinewood TV studios and streamed over fibre to our Avid systems. The offline and online edits were all completed in our edit suites with the sound being mixed by Pinewood Sound.